CONGRATULATIONS TITANS BLUE SQUIRTS ON WINNING THE CCHL DIVISION TITLE! 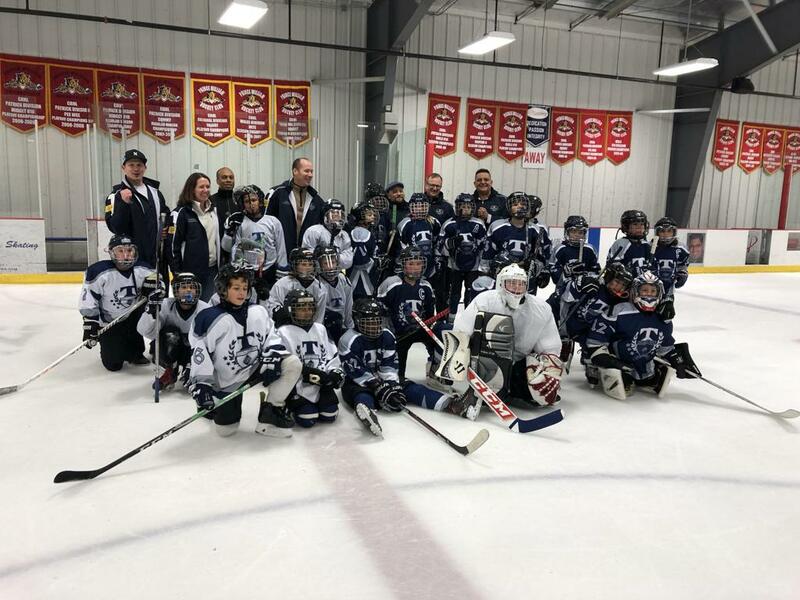 CCHL Cup Division IV Championship Game came down to a Clash of the Titans, our 10U Blue v 10u Silver teams! 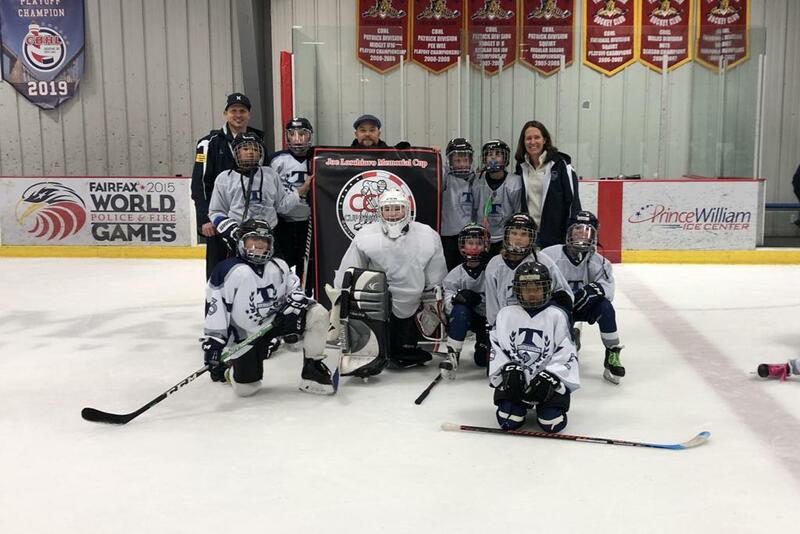 Titans 10u Blue team takes the CCHL Division IV Title! Congrats to all the players who were led through this season by Head Coach Ryan Smith. Go Titans! Titans PeeWee Anthony Diallo was MVP of the game in Hershey and was interviewed on the ice before the Bears game that evening. 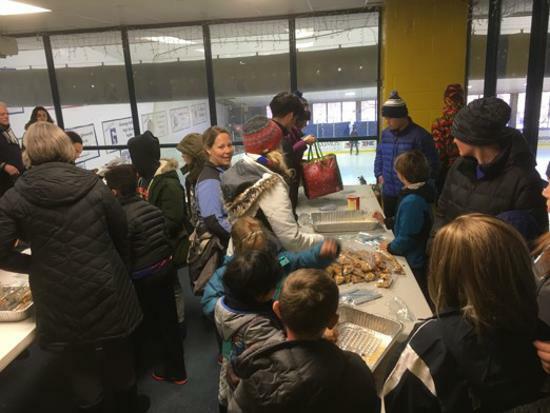 The Hagerstown Bulldogs generously invited the Titans 10u and 12U to play a friendly at the famous rink, and the teams stayed to watch a Hershey Bears match. 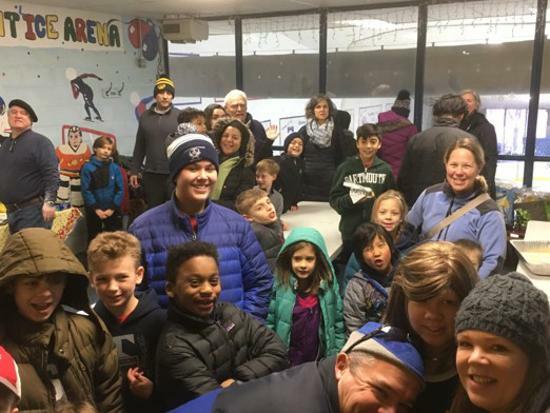 The Georgetown Titans Youth Ice Hockey organization is founded on inclusion, accessibility, service and a dream of utilizing hockey to incorporate and unite all. We have grown by leaps and bounds over the past few years: we created a board to create an organized structure that will make the program sustainable; we have submitted our 501C3 application; created by laws; developed committees, won two grants to support our Try Hockey for Free program; received our first ever sponsorships; our first official fundraising programs; received recognition by ESPN and other local media for team sportsmanship; have expanded from four to five teams, and more than doubled our ice time. The Titans need volunteers to keep up the momentum. Please click on the attached PDF file for information the open positions, what each position entails, and the yearlong calendar of events for the Titans Board. 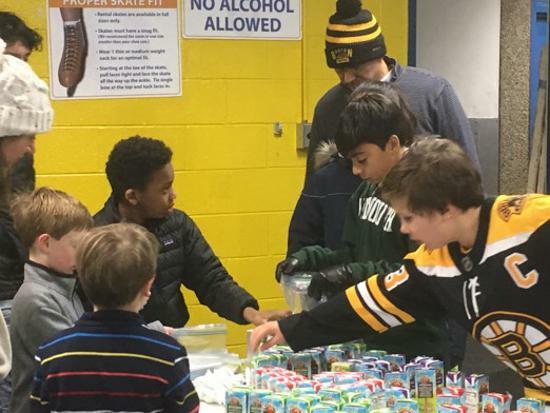 Thank you to all the Titans who participated in our MLK Day service event! 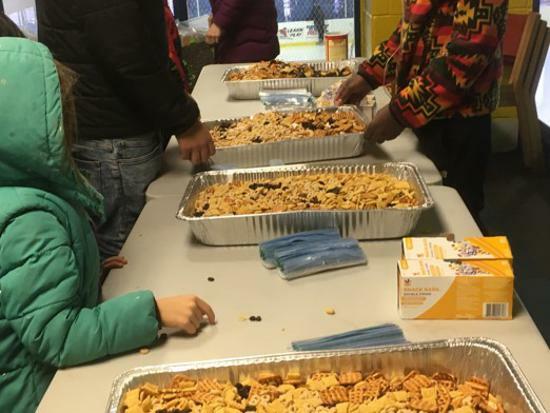 Despite the freezing cold temperatures and the postponement of our outdoor project with DC Urban greens, dozens of Titans and their families came to Fort Dupont on Jan 21 to assemble one hundred walking food bags for our DC neighbors who are homeless. 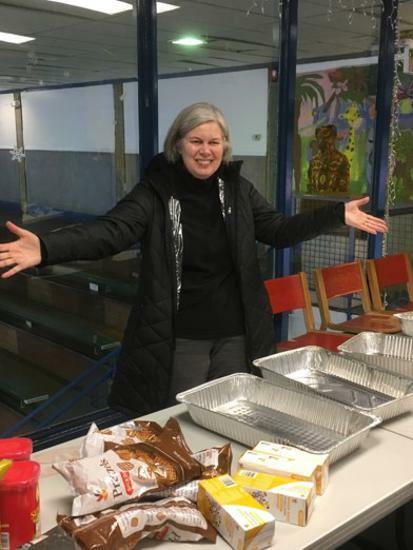 Big thanks to David Wolf, of Samaritan Ministry of Greater Washington and Martha Wolf, of Miriam’s Kitchen (our benefiting partner organizations) who organized and will distribute the food bags. SPECIAL THANKS to our Founder and Coach Emeritus Willy Meaux who came with his crepes, and his huge Titans spirit. Lines for his crepes were out the door! We also received several donations from Titans families who couldn't make it - you were still part of the day and helped to make this happen. GO TITANS! As we approach the holidays, don’t forget your favorite hockey team! The Titans have launched a major fundraising campaign designed to keep our program strong. Our goal was to keep this simple. We are asking every Titans family to contribute $25— just use the PayPal button below! Our goal is to raise $2,000 by the end of November. Please encourage grandparents, aunties, neighbors, friends and colleagues to give—and don’t forget to put the campaign on Facebook, Twitter, LinkedIn and all your social channels. Together, we can make our goal! Titans Draw First Company Sponsors! TITANS V1 PLAYERS ON WUSA 9 NEWS! 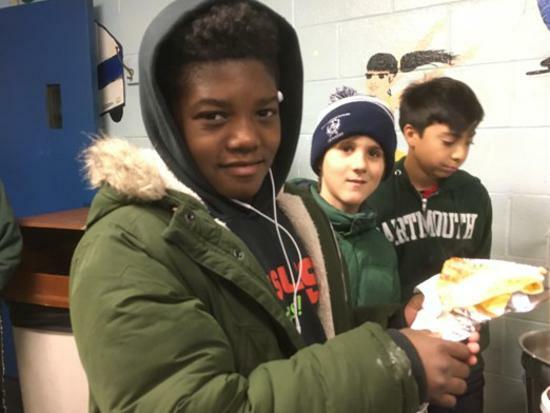 The Titans V1 team was playing a game when WUSA9 came to the rink to do a story after Blackhawks fans hurled racial insults at Caps forward Devante Smith-Pelly. 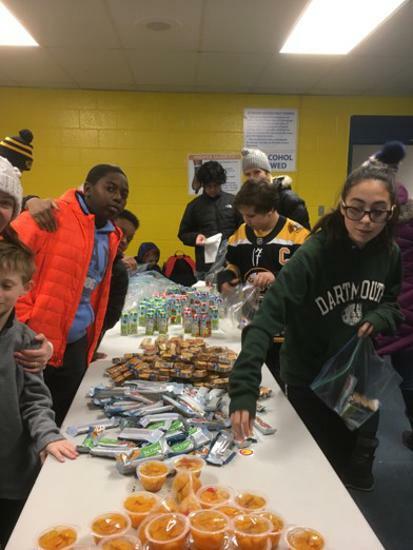 Other fans wanted to make up for the hurtful incident, so Smith-Pelly steered them to to Fort Dupont, which took in more than $20,000 in donations. Watch our middle schoolers in action, and Lawrent Chinakhwe being interviewed! Titans in The Washington Post! The Georgetown Titans were in trouble. Their goalie was sick, and they had no backup to face the Hagerstown Bulldogs at their Maryland rink. But Leopold Hylton stepped up. He'd never played goalie before. Heck, he'd never even worn the huge pads or held that mighty stick before. But his team needed help, and he would be the one to do it. Norwich has sent its kids to the Olympics while largely rejecting the hypercompetitive joy-wringing culture of today’s achievement-oriented parents. In Norwich, kids don’t specialize in a single sport, and they even root for their rivals. Parents encourage their kids to simply enjoy themselves because they recognize that more than any trophy or record, the life skills sports develop and sharpen are the real payoff. 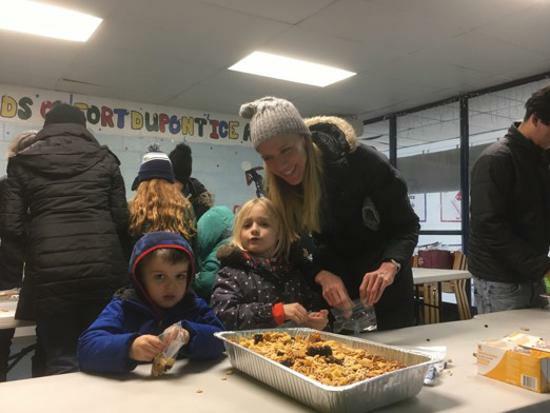 The town’s approach runs counter to the widespread belief — propagated by those perpetuating the professionalized youth sports complex — that athletic excellence and a well-balanced childhood cannot coexist." Wondering whether we can still find grace and honor anywhere around Washington? Yes, you can. 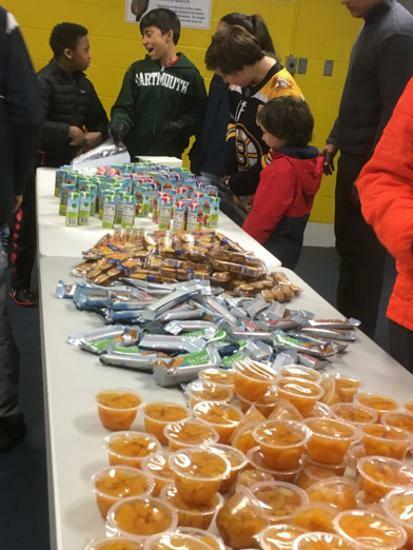 It was on full display Sunday afternoon at a hockey rink. Major thanks to the local businesses that support us!